The Flite Test Battle Buddies combo is two of our most popular and dynamic combat airplanes, the Bloody Baron and the Bloody Wonder. Power Pack B - Great lower power option for easier control. 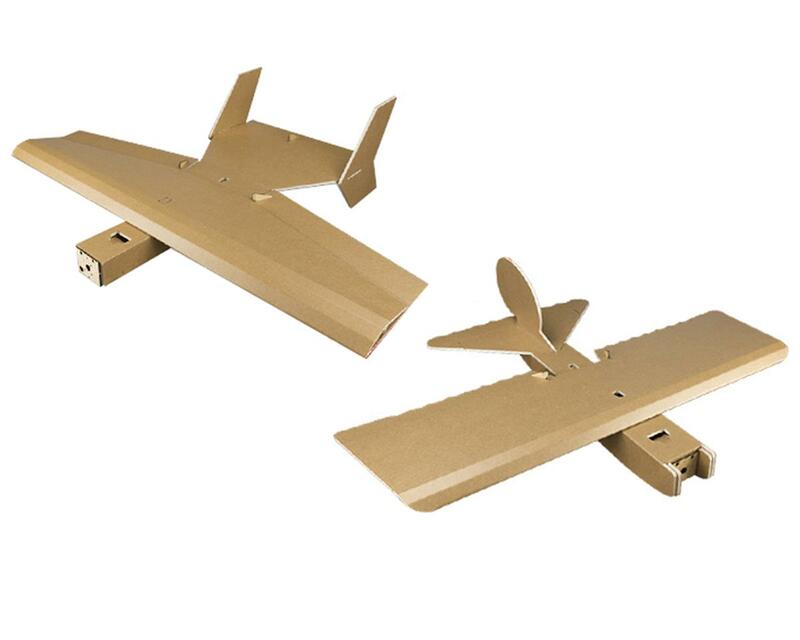 Power Pack C - Improved output power for faster speeds and advanced flyers. The Bloody Baron is our first community release! That means a Flite Test community member was inspired by experiencing flight enough to design their very own airplane. The Bloody Wonder is a simple three channel “Bank and Yank” style design. Beginners can outfit their plane with a small 24 gram motor to experience manageable speeds and excellent maneuverability. Place a larger motor on the same design and you will be able to rocket off vertically with blistering speed, while pulling a 75 ft streamer behind you.